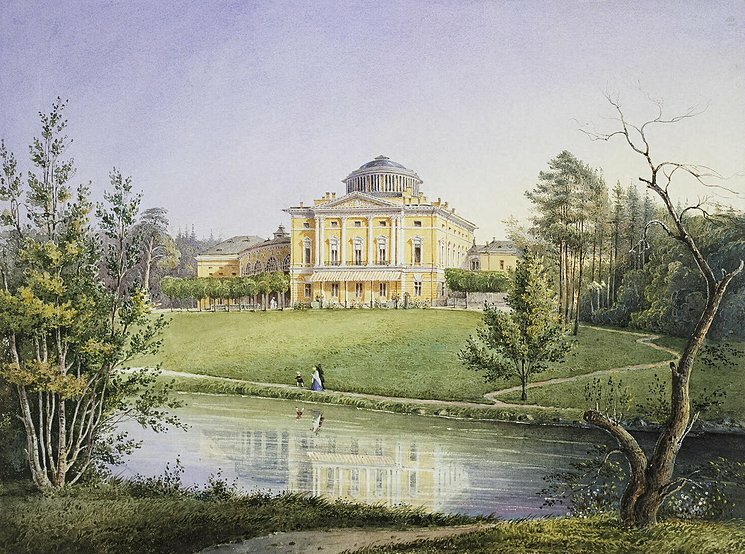 Painting by Alexei Gornostayev (1808-1862). His elegant works show all of the refinement that the royals wanted their structures to evoke, There are some foreground figures in each work, but not to distract from the overall effect the correctness of royal prerogative in how it ordered life around it. The sites which he painted were those that were far from the centers of power, though: a yet more controlled, if artificial, world. Travel theme. Theme images by dino4. Powered by Blogger.